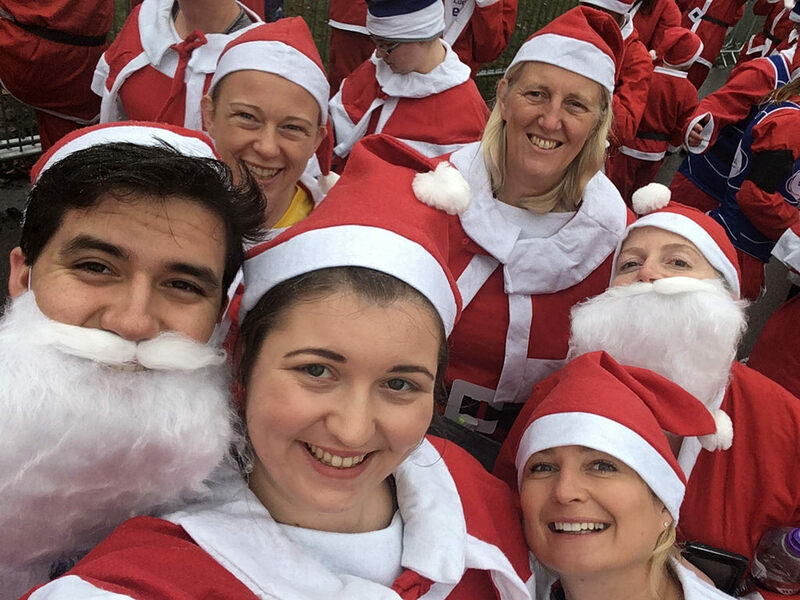 Dust off your Santa suit and join us for London's largest Santa Run! Join us at Victoria Park on Sunday 2 December 2018 to get in the festive spirit and help us tackle homelessness in East London. The registration fee is just £25 and we ask our Santas to set a fundraising target of £100.